My name is Alix and I couldn’t be more excited to join to the Midwest family! 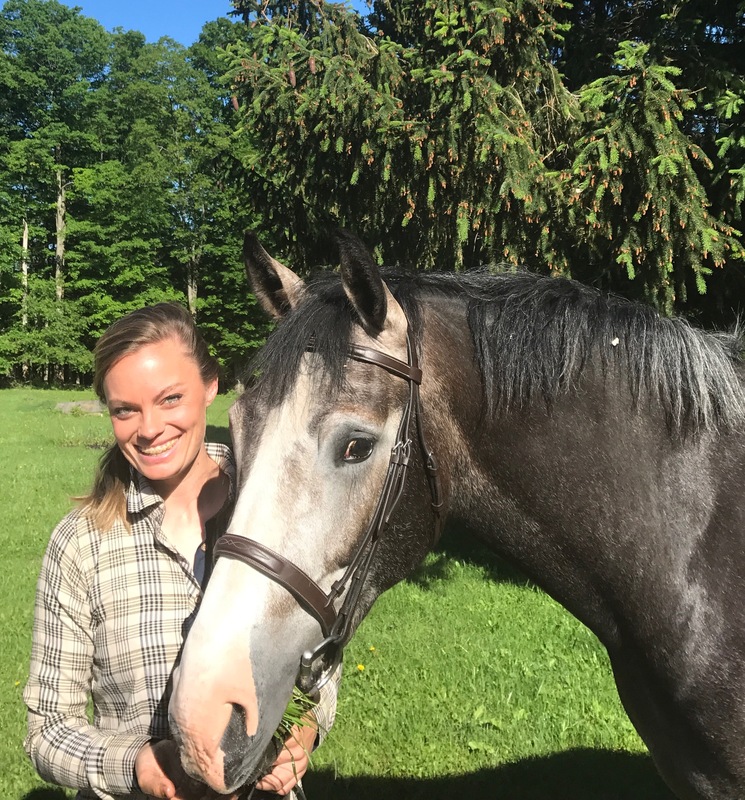 I will be covering New York and parts of New Jersey and Connecticut as an Equine Specialist. While I’ve spent most of my professional career in the environmental industry, horses have always been my first passion. I rode my first pony at the age of five and, was hooked. I began competing locally and was eventually traveling all over the northeast competing at horse shows. I was an active USPC member and also a founding member of my high school’s Interscholastic Equestrian Team, placing top in the country at the national competition. Subsequently, I competed on the Hobart & William Smith College Team while pursuing a degree in Geology. Prior to graduation, my family purchased a run down 30 stall horse farm that we began rehabbing while I worked as a vet assistant at the local harness track. The facility is now a small hunter/jumper boarding and training facility that I still call home along with my 3 year old Oldenburg, Bumbles and 5 rescue dogs. I look forward to working with you and introducing you to Midwest Veterinary Supply!